Simple steps you take can make a big impact. Here are a few issues impacting the planet and ways you can make a difference. 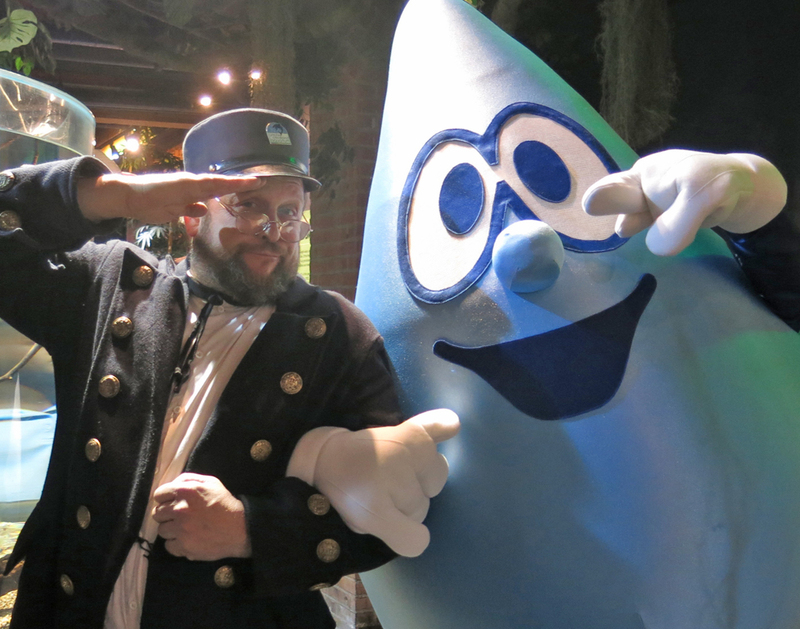 Just turning off the faucet while you brush your teeth in the morning and at night can save 2,800 gallons of water per year – that’s almost 45,000 glasses of water! Single-use plastic water bottles require 6x more water to produce than is in the actual bottle. Inefficient, right? Take advantage of tap water filters and reusable bottles to conserve water and plastic. It takes 2,900 gallons of water to produce a single pair of denim jeans. Thrift stores might surprise you with their selection of gently-used jeans. Save precious fresh water and money! Plastic does not break down easily. It’s estimated that more than 8 million tons of plastic trash enter our oceans each year. Of that, the most common single-use plastic trash found in the water are plastic cigarette butts, food wrappers, beverage bottles and caps, straws and stirrers. Prevent plastic from entering our lakes and oceans by volunteering for a beach cleanup. 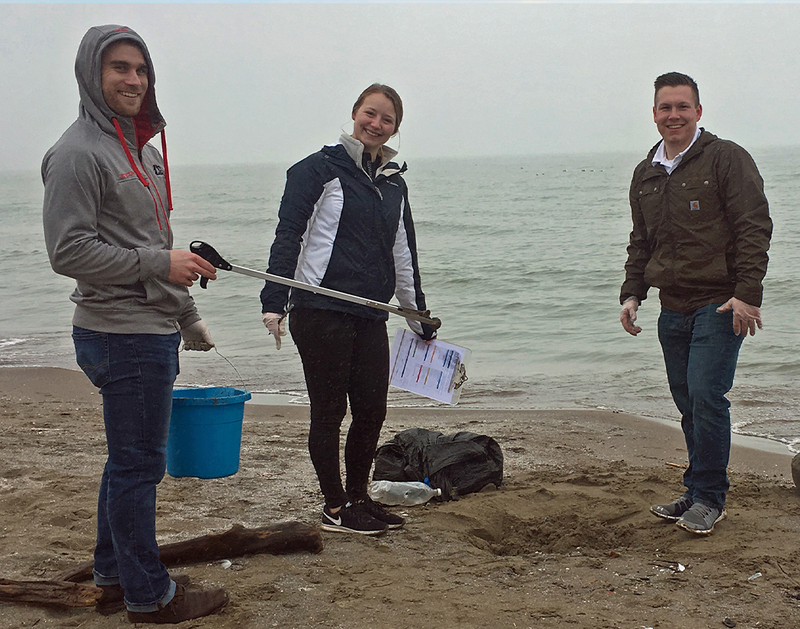 The Aquarium’s Splash Fund organizes Adopt-A-Beach cleanups with the Alliance for the Great Lakes every summer. 500 million plastic straws are used every day in the United States. If you absolutely need one, bring along your own stainless steel or glass straw instead of a single-use plastic version. A whopping 1 trillion plastic bags are thrown out each year. And, of the 1 million bottles purchased every minute around the globe, less than half will ever be recycled. Recycle whatever you can whenever you can. The Ohio Division of Wildlife lists the spotted turtle as a threatened species that should be “vigorously protected.” Why are spotted turtles in trouble? Land development and climate change are shrinking the wetlands they call home. 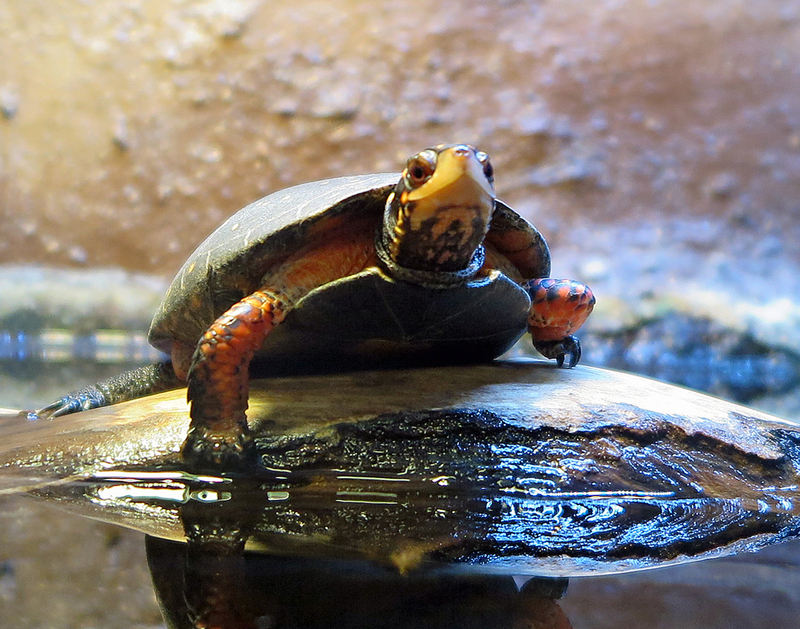 Their brightly colored shells make them valuable in the illegal pet trade. They are sensitive to pollutants and toxic chemicals. Raccoons, their main predator, are everywhere. If you purchase a “I Love it When I Save the Spotted Turtle Porter” at Terrestrial Brewing Company $1 benefits our efforts to headstart spotted turtles in Northeast Ohio. If you really, really must have a turtle as a pet, insist on getting it from a supplier who sells only captive-bred animals. Rainforests are cleared for cattle ranching, cropland, the lumber industry and the development of roads and other infrastructure. 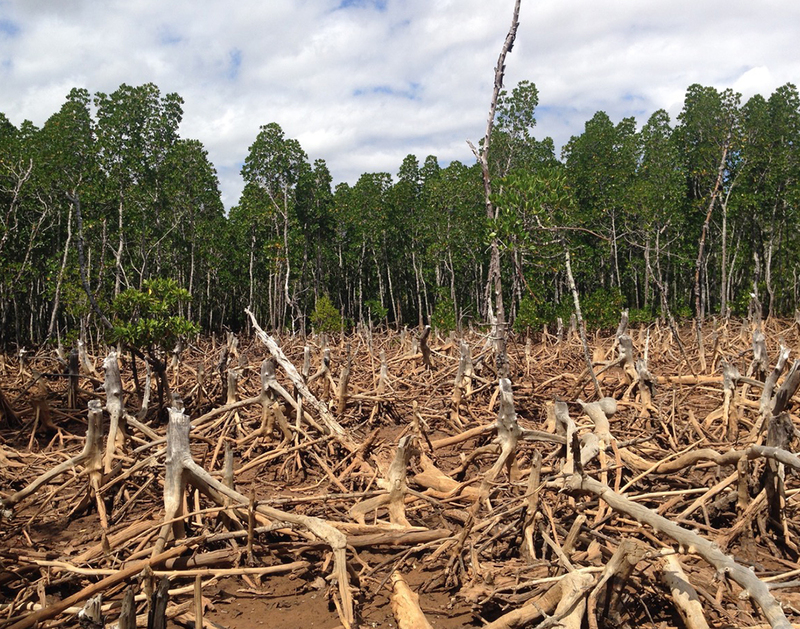 Deforestation leads to species decline and possible extinction. It also releases greenhouse gas carbon dioxide (CO2), which contributes to climate change. It is estimated that about 150 acres of rainforest are lost every minute of every day. That’s a lot of area; picture 13 football fields. If the current rate of deforestation continues, all the rainforests will be destroyed in just 100 years. What can you do to help save trees that are critical for our planet’s health and are home to so many animals? Cattle farming requires vast space for grazing. Support small local farms and you’ll know that an area of rainforest hasn’t fallen for your burger. Americans receive about 41 pounds of junk mail each year. Search online for “Do Not Mail Registry” for instructions about how to get off of junk mail lists.